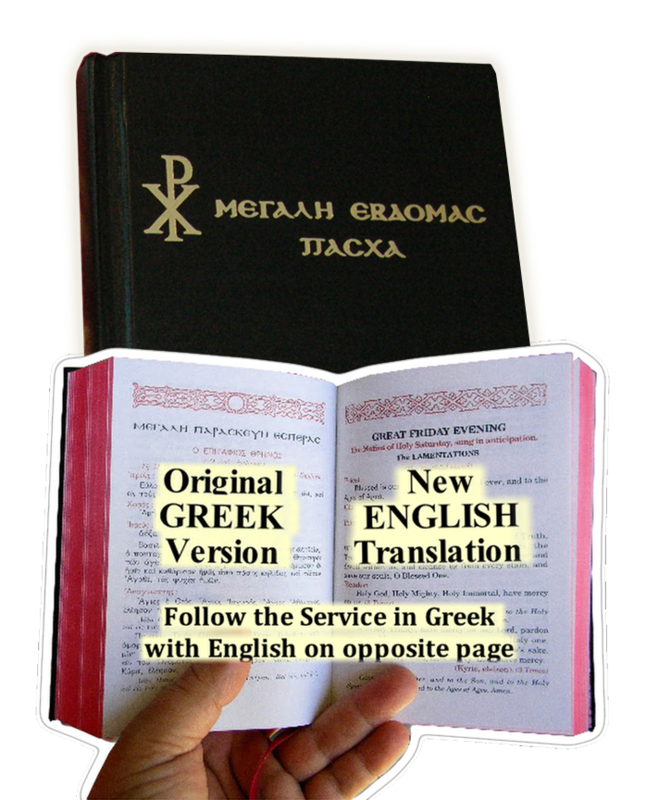 The Beloved Holy Week-Easter Book by Fr. 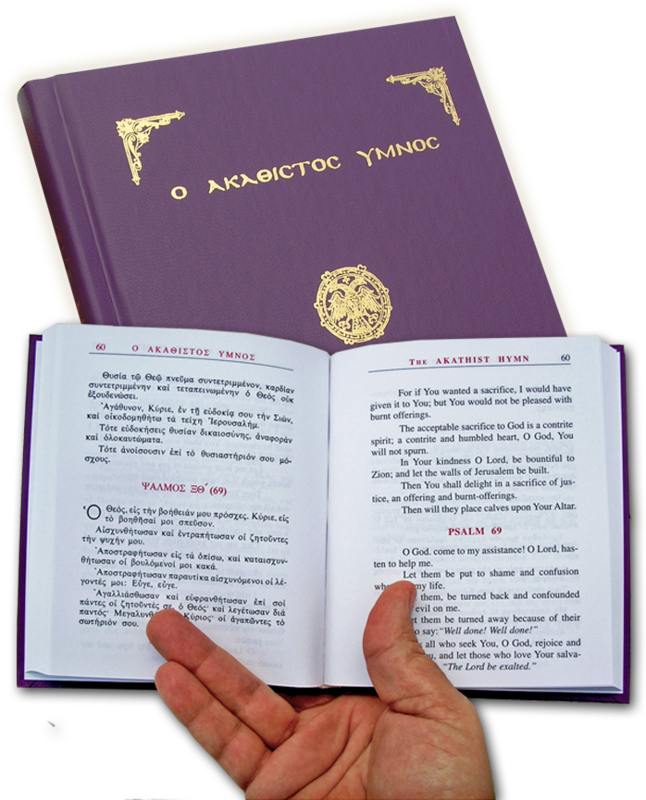 George Papadeas is now available as the long awaited, Larger Altar/Psalti Edition!The same as the Parishioner Edition only Larger, with Larger Text! 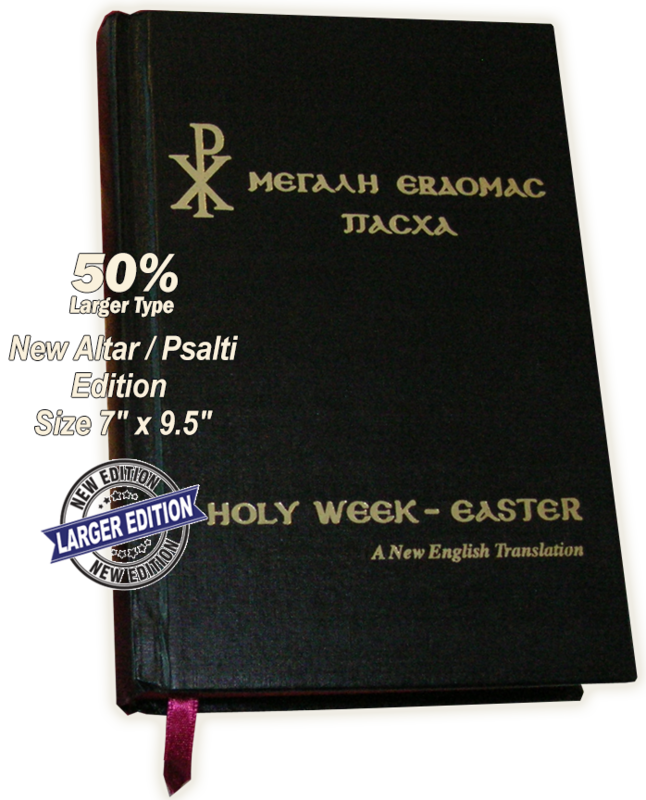 The Beloved Holy Week-Easter Book by Fr. 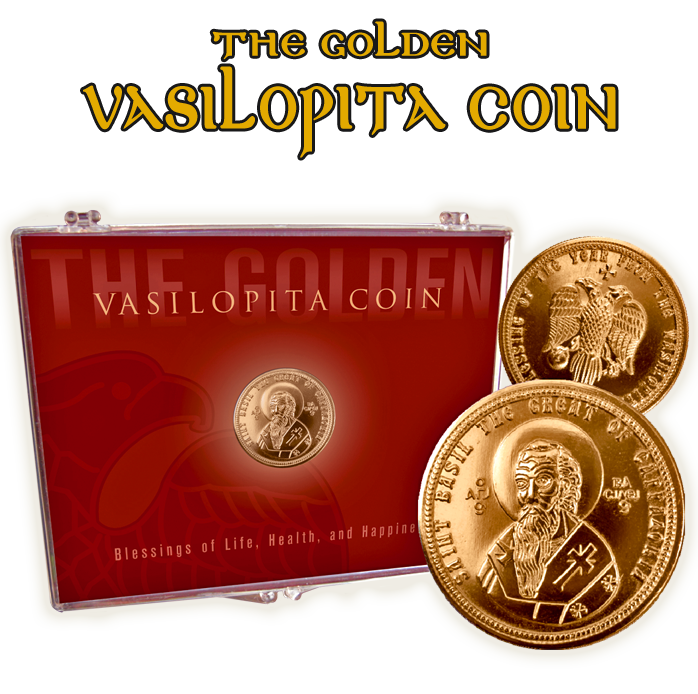 George Papadeas is now available as the long awaited, Larger Altar/Psalti Edition! 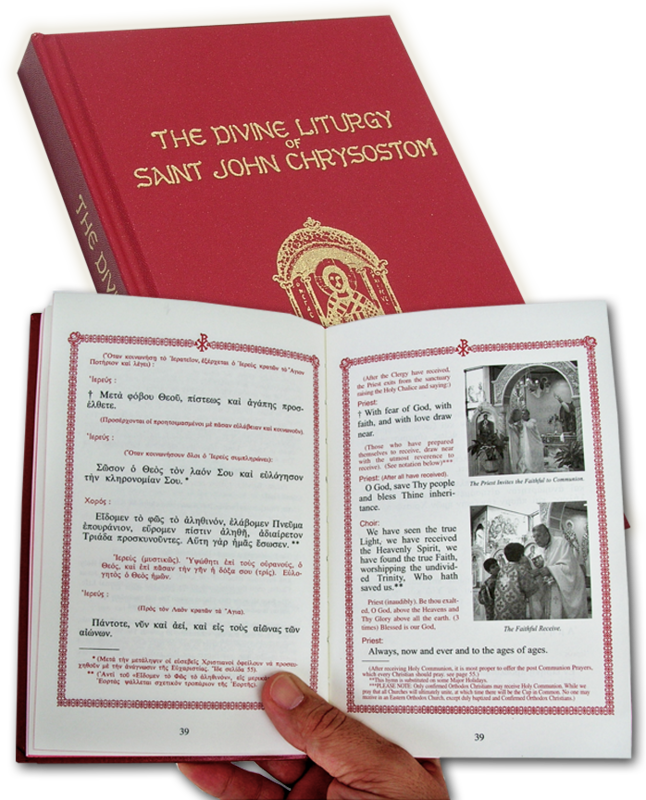 The same as the Parishioner Edition only Larger, with Larger Text!